Our Madison Footstool starts from €350 in huge range of fabrics. 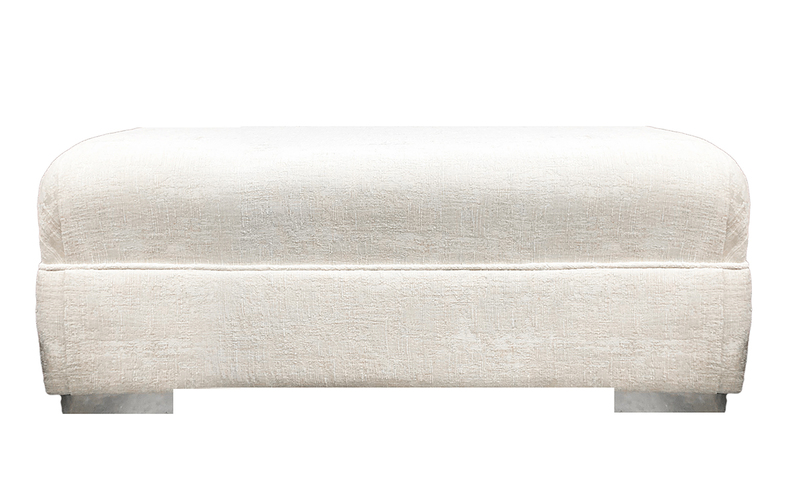 Our Madison footstool as standard is 107 x 77 x 41cm. 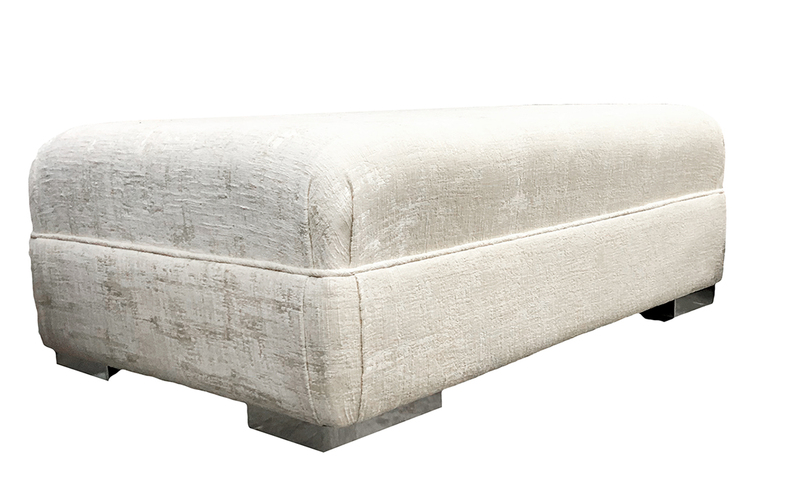 We style our Madison Footstools with our Madison & Monroe Sofa Collection. View this Collection here.